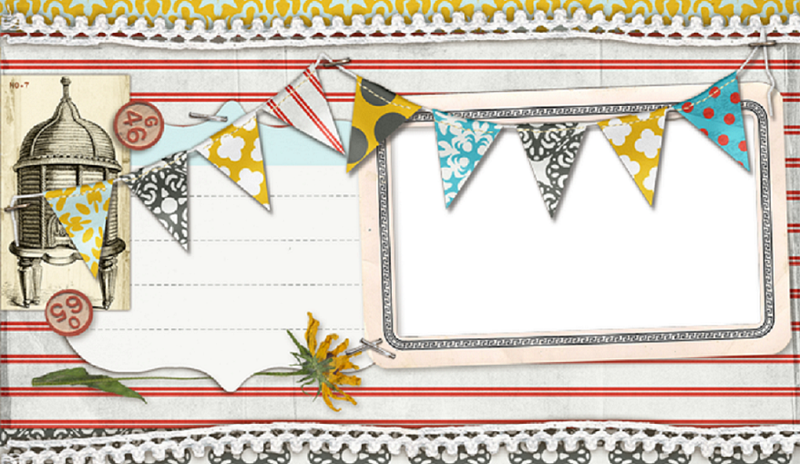 Do you want to learn to take your paper crafting to the next level? 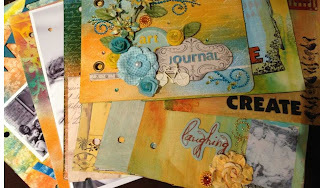 In this workshop, Sherry incorporates many different Mixed Media techniques and styles. You will play with gorgeous Prima products and gain some expert insight and instruction for a brand new paint product, PanPastels which are the crafters latest "must-have” item! You will get messy with Ranger sprays, Faber Castell pens and as well, you get a specially designed chipboard sheet from Words or Whatever! Sherry will teach you blending techniques with different mediums such as texture paste, gel medium, gesso and acrylic paints, creating some beautiful backgrounds for your Mixed Media Journal. During this workshop Sherry is also is going to teach you a very cool photo transfer technique that can be used in most areas of your crafting portfolios. Ladies be prepared to get your hands dirty! As an added bonus, all class attendees will receive a copy of the new Prima Art-Zine ‘My Prima Place’, of which Sherry is the Editor!